Whether they are recycled, standard, premium, budget-friendly, doctoral, honours, or child models, we offer you outfits tailored to your needs and budget. 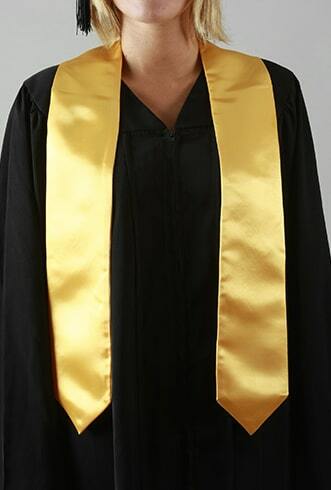 Thanks to our diverse range of outfits, your graduates will look great at their graduation ceremony. Who has never dreamed of throwing their cap in the air to celebrate the end of their university course? 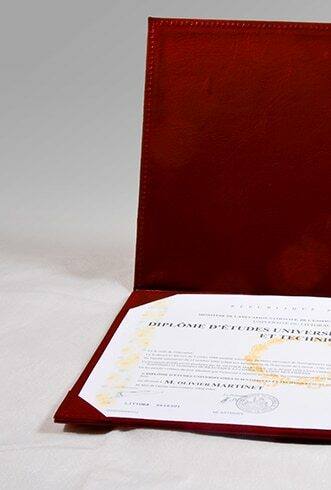 With Diplomissimo, your graduates will be able to celebrate this moment of joy with elegance while keeping a very symbolic souvenir of their graduation ceremony. 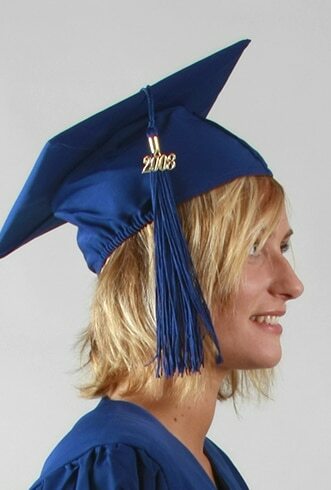 Brighten your graduation ceremony with Diplomissimo stoles! Solid-colour or two-tone, pageant or children, our university stoles can be entirely customised and are an excellent way to communicate and give a great gift to your students. On their own or with our graduation outfits, all of our accessories are 100% customisable. Choose these commemorative objects that are also great communication devices.